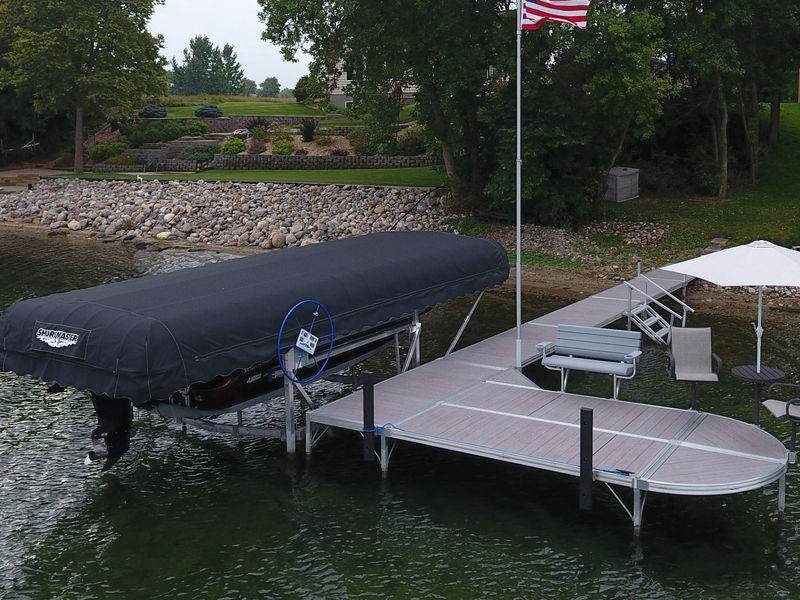 Vertical bumpers are a perfect way to protect your boating investment from scratches and scuffs when moored alongside your ShoreMaster Infinity dock system. 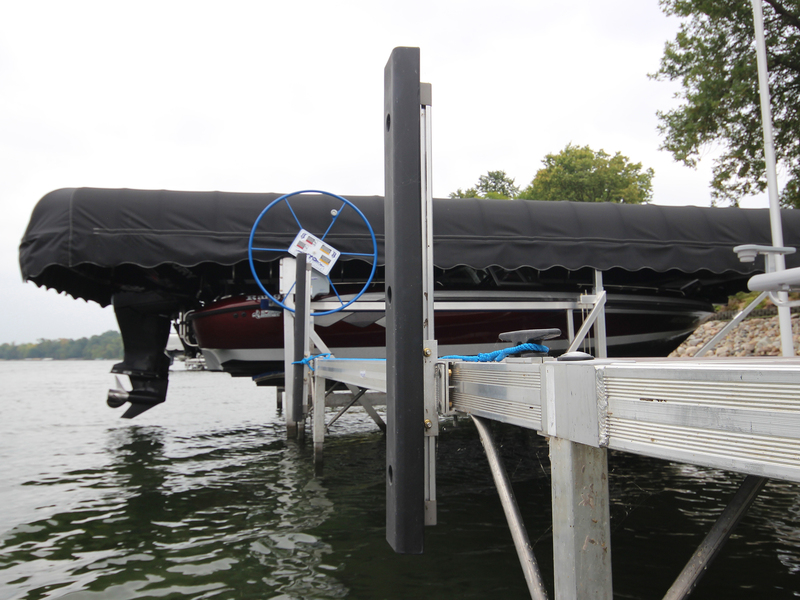 Vertical dock bumpers install easily, and can be quickly adjusted up or down to provide you with the perfect level of protection for your watercraft. 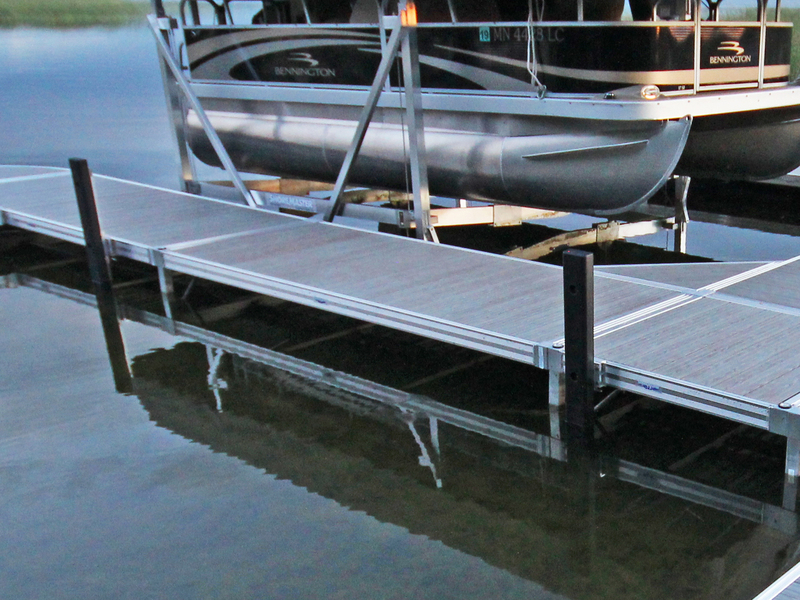 An adapter kit is available to allow you to install the dock bumpers horizontally if desired.